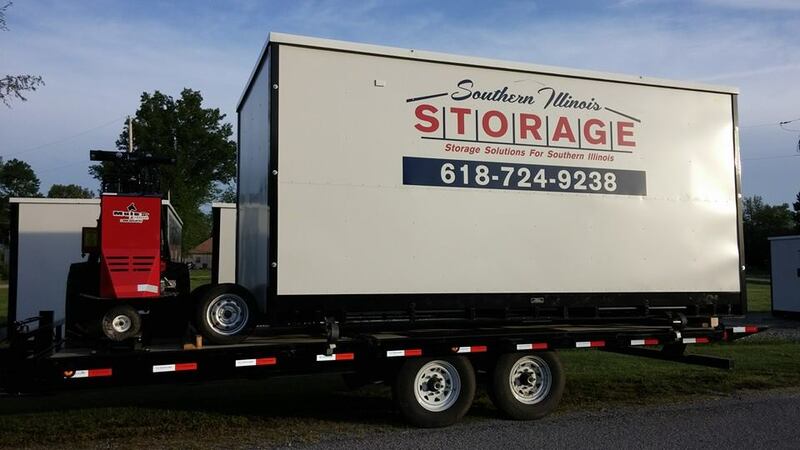 Southern Illinois Storage provides portable storage containers and self storage units for area Southern Illinois towns. Portable Storage Containers are approximately 8′ x 8′ x 16′. 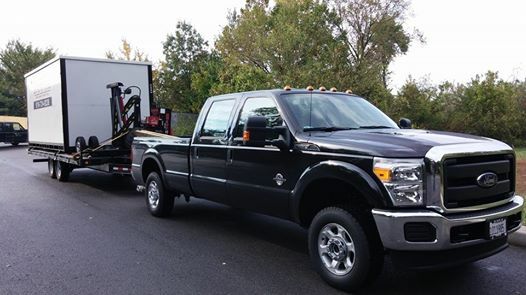 They are delivered on a 22′ trailer pulled with a Ford F-350 to get in just about any place. The wheels attach to the end of the storage container so it rolls off and rolls on the trailer so it’s not being dragged around on your property. We take special care not to damage your ground. 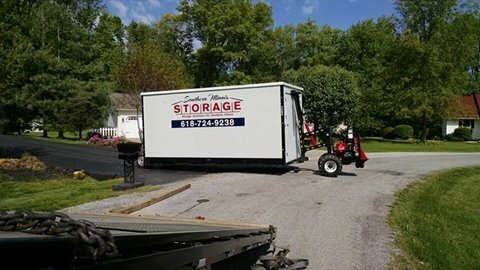 Rental options: Use the portable container for storage on your property or take your time loading it up to be moved to another location. Delivery: We place our portable container on your property at your home or business where you need it most. Payment: Payment in full upon delivery by cash, check or credit. No deposit required. Rent is subtracted from payment per day until renewal date. If finished before renewal date a refund will be issued. Pick Up: No need to be there for pick up when finished. Just have the area around the container clear. Portable Storage & Moving Container: E-Track on each wall to secure contents when moving . Rent or purchase 20′ shipping containers that are one trip/ new, cargo worthy or wind water tight. Southern Illinois Storage currently doesn’t Rent or Sell shipping containers. We will be soon.